Susquehanna Malayalee Association, popularly called as “SMA”, was formally founded in 2007. 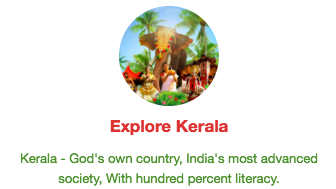 It is a non-profit, secular and non-partisan cultural organization catering to the social, cultural and educational/linguistic needs of the community, Malayalees/Keralites in particular, living in and around Central Pennsylvania. 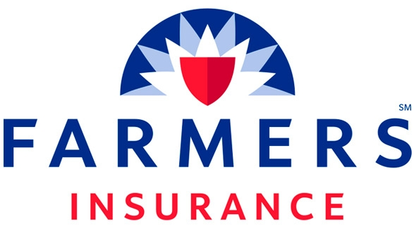 We have over 100 families as members. Throughout the year, SMA conducts numerous programs and activities for our community’s well being and its progress. 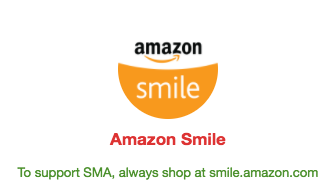 SMA provides opportunities and encourages its members to participate in these programs. It also provides a forum for the Malayalees residing in and around Central Pennsylvania to meet and exchange views and also to foster their friendship, goodwill, moral, social, educational, literary, artistic and cultural heritage. This site hopes to disseminate information about the association activities and programs in a fast and efficient way throughout our community. SMA’s programs continue to affirm the value of healthy life style, good education, cultural pluralism, and civic engagement. Our cultural programs and civic activities seek to promote a spirit of global engagement, constructive partnerships and harmonious living in the Central Pennsylvania region. 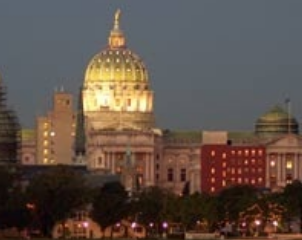 We believe, such an approach allows us to celebrate and share our own unique traditions, languages, and histories to enrich the social and cultural life of the residents of Central PA. Organizations like the SMA play an important role in the creation of a plural United States as we continue to live in the globally interconnected world of the twenty first century. The Susquehanna Malayalee Association (SMA) was incorporated to have an organizational framework for the Keralites living in and around the Susquehanna Valley. With the realization that a registered organization has many benefits, members hustled and came out with a draft plan for the organization which became the foundation for the By-Laws of the SMA. This effort was initiated and guided by the First Governing Body members Joseph George (President), Prakash Kolandra (Secretary), and Sinoj Augustine (Treasurer). The intention of this association was to make the younger generation aware of the heritage, arts, language, family values and the Kerala culture. History of Malayalee gatherings in the Susquehanna Valley can be traced back to 1973-74. Initially three Malayalee families in Harrisburg gathered for dinner at the residence of one of them. 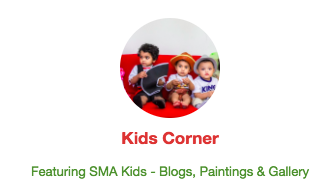 Korah Abraham is the only member from this group of three who is currently active in SMA. The group was enlarged to include Malayalees from York and Lancaster, with the number varying from eight to eleven for several years. The group gathered in one of their houses and had a good Malayalam conversation, card game and enjoyed potluck dinner once each month. 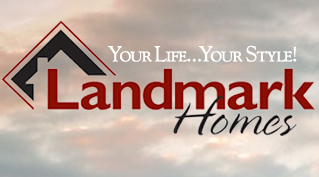 In late 1980s the number of Malayalee families in Susquehanna Valley (Harrisburg, Hershey, York, Lancaster and surrounding communities) increased to sixteen to twenty. As it became impractical to meet in houses, the gatherings were moved into rented halls, under the name Susquehanna Malayalee Association. With the inflow of many Indians to the United States in middle 1990s, the number of Malayalees in this region also began to grow rapidly. During the early years of this century, the quarterly gatherings were spruced up with cultural programs in addition to the usual potluck and related activities. The vibrant and young Malayalee immigrants of this area envisioned that it is vital for the next generation to have a setting which will help maintain and cultivate our culture. In essence, to share and to keep up the spirit of the Malayalee life away from ‘Gods Own Country’, a committee was formed in 2006 to investigate the benefits of having an official association for the Malayalees. However gatherings continued under the non-registered name Susquehanna Malayalee Association. In 2007, the decision was made to formulate an officially recognized organization for the Malayalees of Susquehanna Valley. During the Onam gathering of 2007, the desire of the Keralites living in and around the Susquehanna Valley came to realization. The Susquehanna Malayalee Association (SMA) was formed officially and first elections were conducted as per the adopted By-Laws. 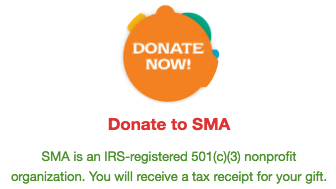 SMA was registered in the Commonwealth of Pennsylvania on February 11, 2008 as Non Profit Organization and with Internal Revenue Service (IRS) for tax exempt status. Boasting a strong foundation, SMA began participating in many other Indian cultural functions that offers an opportunity for the SMA members and children to perform on stage in front of larger audiences and showcase our cultural knowledge and flair. In addition SMA members do many volunteer works and contribute to charitable organizations. With these activities, standing of the SMA in and around Central Pennsylvania grew rapidly. 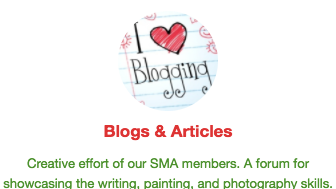 SMA is growing day by day with the dedicated members and volunteers. SMA will uphold the integrity for which it stands; “To serve, not to be served.” All the members of SMA work hard to promote the Kerala culture and to encourage the traditions and values of ‘God’s Own Country’. The SMA membership base has increased and many of the SMA families volunteer their time towards fulfilling the goals and missions of the SMA. Their passion towards service, culture, language, arts, traditions of Kerala, and the growth of the SMA as an organization is unique.